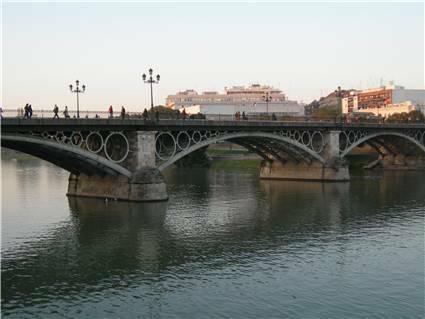 The River Guadalquivir is longer than the River Tea. The mountain Pena Trevinca is higher than Cbz. Manzaneda. The lake Sanabria is bigger than the lake Castiñeira. The islands Cies are bigger than the Ons. Spain is smaller than the USA.